Did you know we are on the direct landing path for Vero Beach Airport? That means every flight that lands in Vero Beach sees the Cross as their greeting to Vero - Ya- It’s that big! 2) Our mission is to reach anyone who is in need - hungry, homeless, in despair or kids that are considered "at risk"
5) Minimal salaries have been paid to the founders of Epic Missions since our inception in 2011 - we have sacrificed just as we are asking you to sacrifice for this mission. Less than 6% of our annual budget goes toward management costs. 6) We order third party annual audits on the finances of Epic Missions each year. These audits have cost over $30,000 in CPA charges since 2011, but we feel it is necessary to attain fiscal transparency - especially if we are asking our donors to contribute to this ministry. We will furnish you the latest audit free of charge upon request. 6) We serve every year, face to face, thousands of people who are in great need. Your giving pays for every aspect of ministry - from supplies for the families we adopt, to providing weekly community VBS all over our county all summer long! 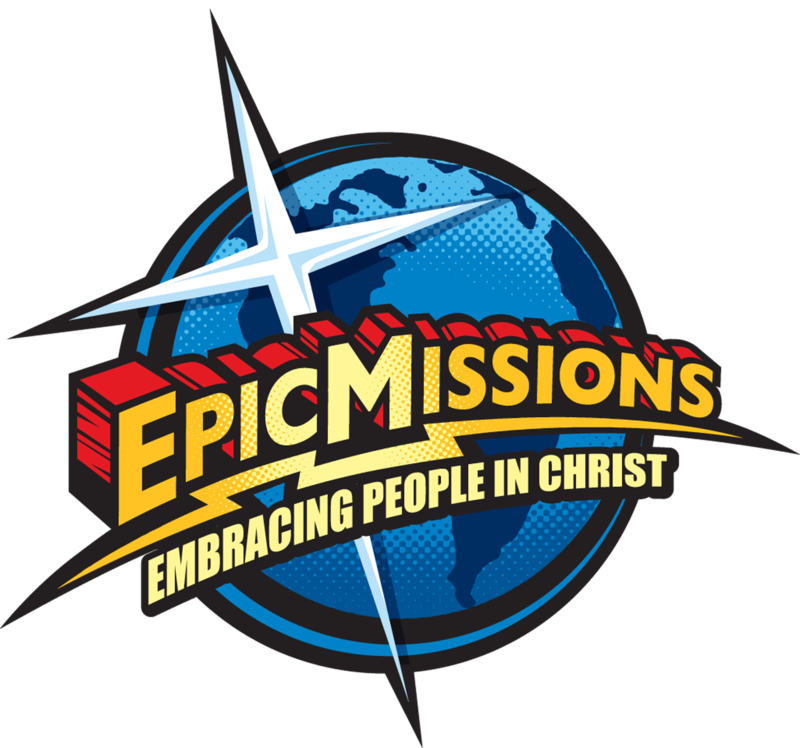 If you shop at Amazon - click this link and .5% of everything you buy will be donated to Epic Missions. No gimmicks! Shop Amazon as normal through this link. Epic Missions,Inc is a 501(c)3 non profit organization as approved by the IRS. We will send you receipts at year end.